Thank you so much for your interest in being an Affiliate for the Mama Love Planner™. I’m excited to have you on our team. 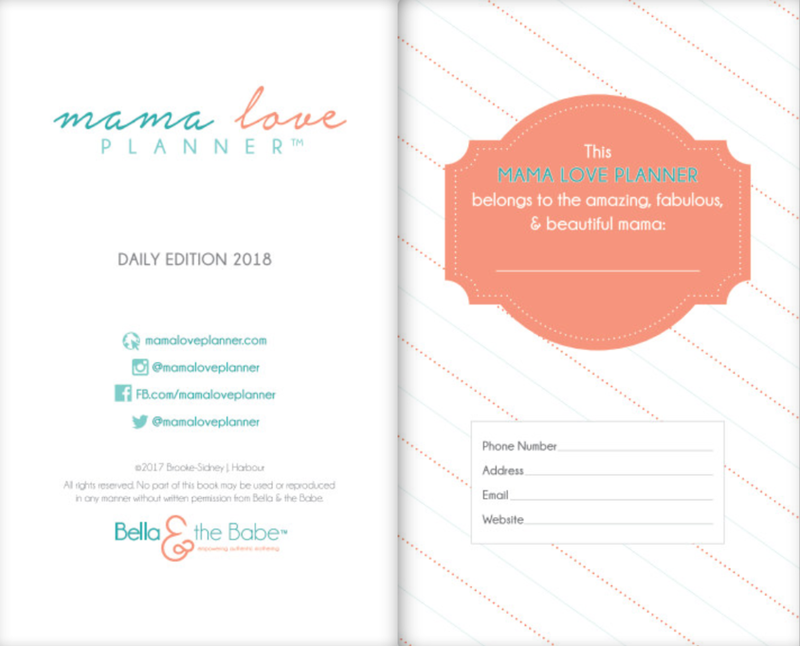 The quick details about the Mama Love PlanneR™ Affiliate Program. It is a perfect program for individuals, businesses, blogs, etc. that focus on mamas and mamas-to-be. 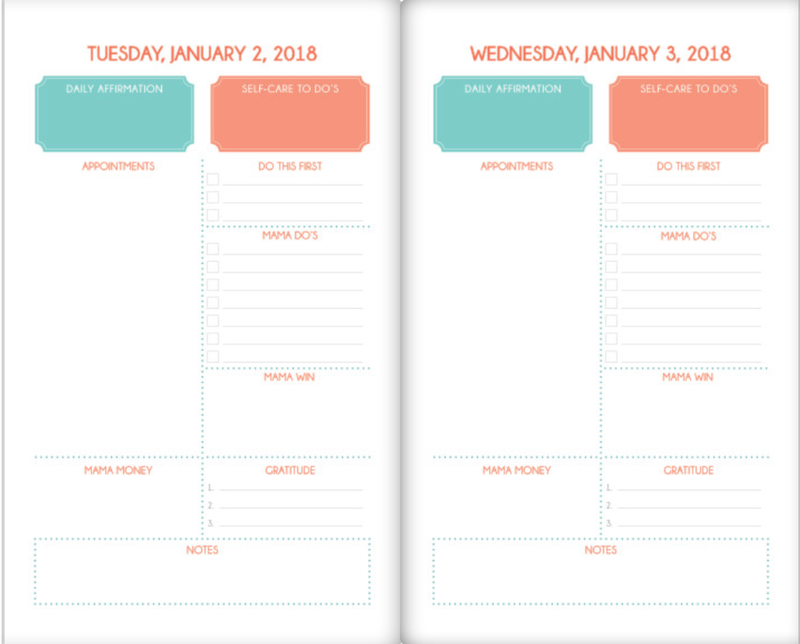 It’s an even better fit for individuals and organizations that focus on self-care, self-love, gratitude, mindfulness, and intentional living too. Each affiliate is given a tracking link. Please use this link to promote the planners. This link is the key to attributing your affiliate sales and commissions. For each affiliate sale, a 10 percent commission is paid on the sale subtotal (meaning the price of the planner minus any promotions or discounts). Sales and tax are not included in the calculations. In the future, there will be opportunities to earn additional commissions and prizes with special contests and promotions. Pictures and videos are available for use in all promotions. If this program sounds like a great fit for you or your organization, please complete the application and email it to brookesidney@brookesidney.com. After the application is reviewed and approved, you will receive an Affiliate Agreement to sign. Thank you so much for your interest and support of the Mama Love Planner™ and the goal of empowering authentic and mindful mothering.